Ladies and Gentlemen….drum roll please….!.!.!.!.! It is finally here the SHM fresh new single, “Save the World Tonight”. Ever since I saw these 3 debut this song at the Masquerade Motel in Miami I have been searching all over the internet for a leak of this song. Over the weekend Pete Tong debuted the first radio rip of the song on BBC Radio. The SHM trio has brought in Andrew Wyatt from Miike Snow to collaborate on this one and it has turned out great. It doesn’t quite include the intense drops that SHM is known for, but what would you expect from a now mainstream hit DJ combo. However, I can guarantee you this, IT WILL BE THE HIT SINGLE OF THE SUMMER!!! On another note….the LOLLAPALOOZA lineup came out tonight!! Need I say more. Just check out the lineup on their website. Headliners: Eminem, Foo Fighters, Coldplay, Muse WTF!!!!!!! This summer is going to be amazing!! 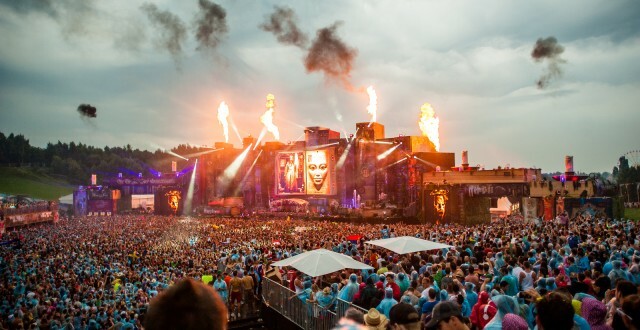 Prepare for a summer of great music festivals. I thought Miami Music Week was enough, but there is way more to look forward. You have your typical Bonnaroo, Lollapalooza, and Coachella (starting tomorrow), but this summer we have some new additions to the scene. 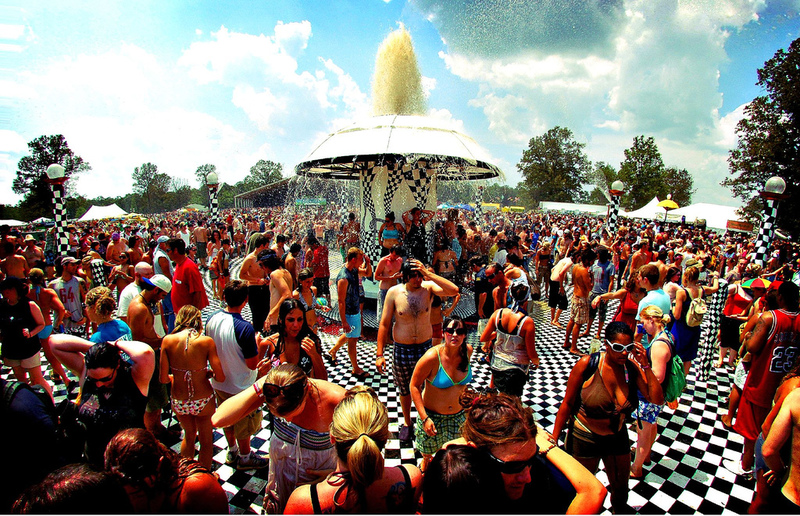 First, there is Electric Forest (the revamped version of the Rothbury Festival) held during the weekend of July 4th in Rothbury, MI. After Rothbury was canceled last year for lack of funding and interest, Insomniac Events has teamed up with Madison House to put on a 4 day festival in the middle of Sherwood Forest. 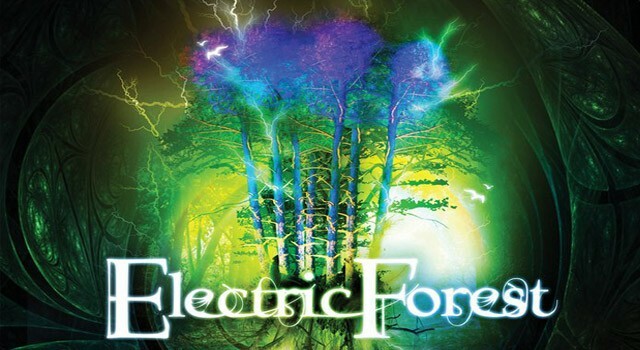 Electric Forest promises a great line-up including artists like Tiesto, Laidback Luke, The Hood Internet, Pretty Lights, Edward Sharpe & The Magnetic Zeros, Stephen Marley, Skrillex, Kaskade, Chiddy Bang, and of course The String Cheese Incident. 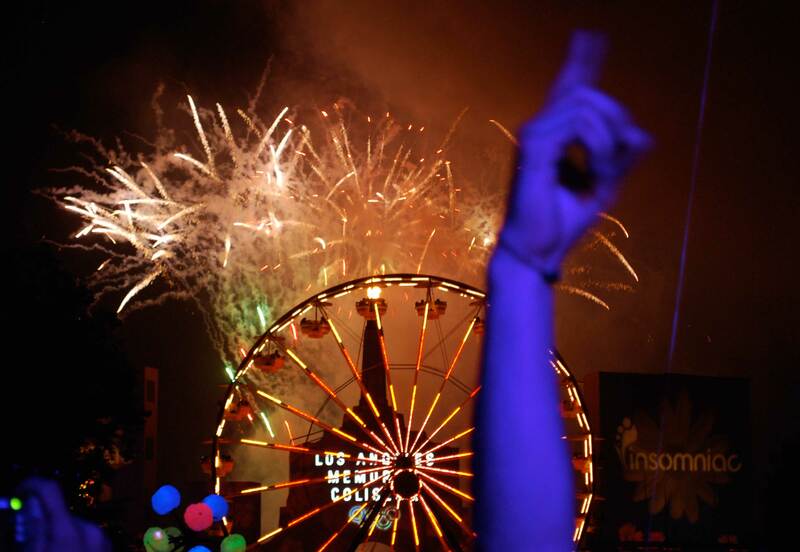 Second, the already existing Electric Daisy Carnival, started in Los Angeles, has expanded this year with festival dates in Orlando, Las Vegas, and Dallas. The festival is going on for 2 days in Orlando and Las Vegas. 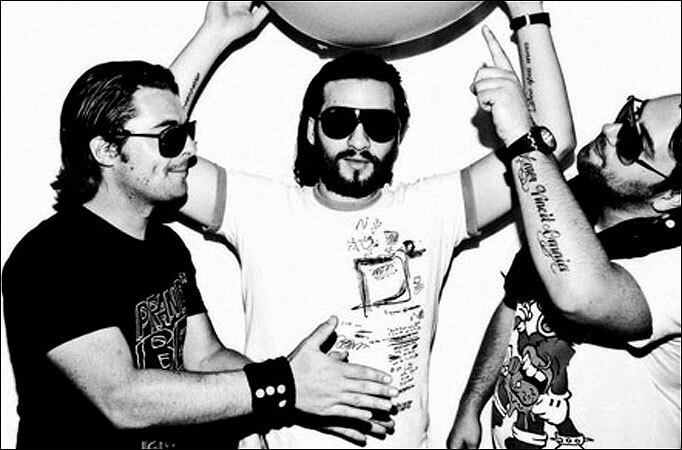 Swedish House Mafia actually just announced they will be playing at the EDC in Vegas.